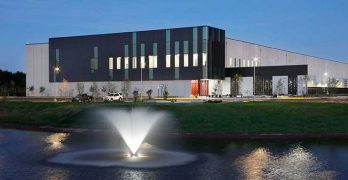 QTS Data Centers are masters of retrofitting industrial facilities and transforming them into state-of-the-art data fortresses. Their ability to renovate buildings in infrastructure rich areas makes them cost-efficient while delivers their 3 C’s: cloud, colocation, and custom data centers. Building the Internet of bits and bytes requires concrete and steel. 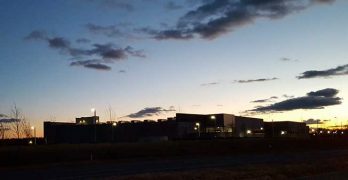 Here’s a detailed look at the process of creating a data center, from dirt to cloud. 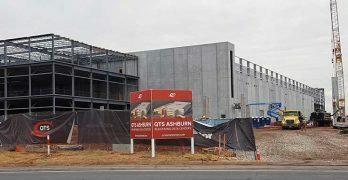 QTS Data Centers has opened its first company-built facility in Ashburn, Virginia. 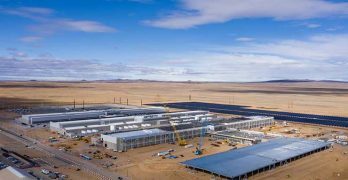 But it’s already laying the groundwork for up to 215 megawatts of future capacity. Real estate lease structures are playing a larger role in the growth of cloud computing, as seen in two recent deals that have helped hyperscale tenants provision space faster and secure capacity for growth. 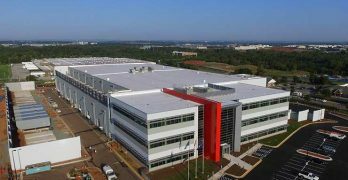 QTS Realty Trust has signed a 24 megawatt data center lease with a global cloud company, which will occupy a new data center building on land QTS has acquired in Manassas, Virginia. QTS has announced a restructuring that sharpens its focus on the hyperscale opportunity, including a clear move away from in-house cloud and managed services offerings. 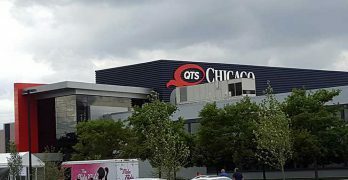 QTS shares are sharply lower on the announcement. 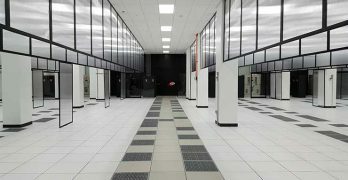 UL, the international safety consulting company, has introduced UL 3223, a comprehensive certification program that looks at all aspects of performance and safety in the data center. 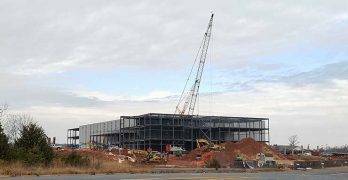 As it sharpens its focus on hyperscale data centers, QTS is now building “greenfield” construction on open land rather than retrofitting an existing facility. 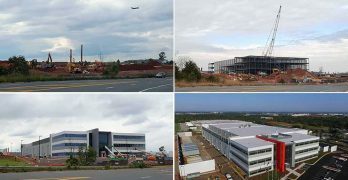 Here’s a look at the company’s new project in Ashburn, Virginia. 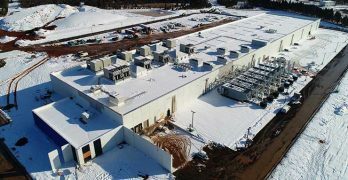 In Northern Virginia’s “Data Center Alley,” the appetite for cloud capacity is clearly seen in a recent burst of data center leasing, facility openings and land deals. Based on Sunbird Software’s experience, the company has learned several, simple lessons that can help your business build a simple ROI model and get approval for your DCIM deployment. 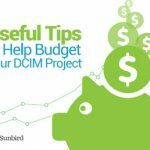 Download the new ebook from Sunbird Software that offers tips and tools to help budget for your businesses’ DCIM software project.